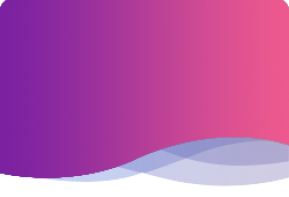 Multiple formats for social media and mobile, including: Facebook, Amazon, Instagram, and Twitter. video footage, royalty-free music, and script/tagline. Did you change your covers, title, or review quotes? Update your book trailer at no extra charge. Our trailers fit any book promotion campaign. 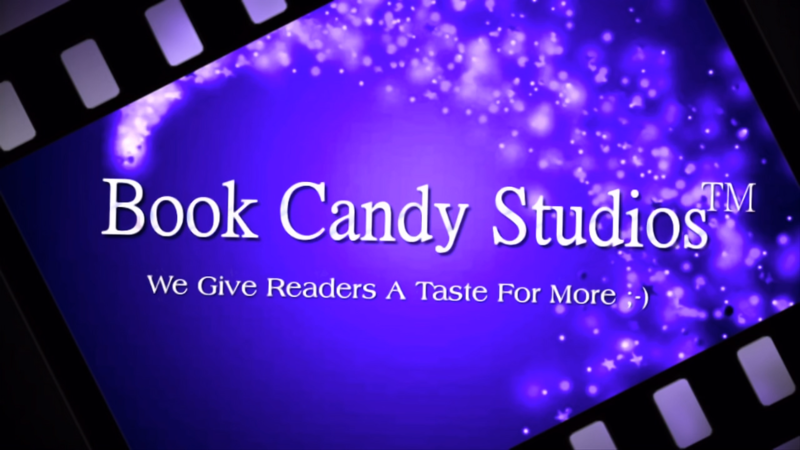 "Book Candy Studios are top notch professionals and my trailer reflects that. It's simply stunning." "I cracked the Amazon US Top 200 for the first time using video ads based on the incredible trailer Book Candy Studios created." "You guys just 'get it'. Working with Book Candy Studios is effortless and painless." "Trailers aren't just for fun. When combined with the power of video ads, they're an essential sales tool." Book trailers aren't just for fun. Paired with video ads, book trailers become an essential sales tool to drive book sales and grab reader attention on social media and mobile. Why Do I Need A Book Trailer? 25-30sec book trailers are better for branding and building excitement, while 10-15sec book trailers are ideal for video ads and reaching new readers. We also have formats optimized for mobile screens. Why Multiple Book Trailer Formats? You only have one chance to make a good first impression. Using a homemade trailer to promote your books can turn away potential readers and hurt your book sales. Professional Book Trailers vs Do-It-Yourself? No. Instead, we’ll work with you to explore different concepts and find the right creative approach for the book trailer that fits both your author brand and book promotion campaign. Do You Charge For Editing or Revisions?